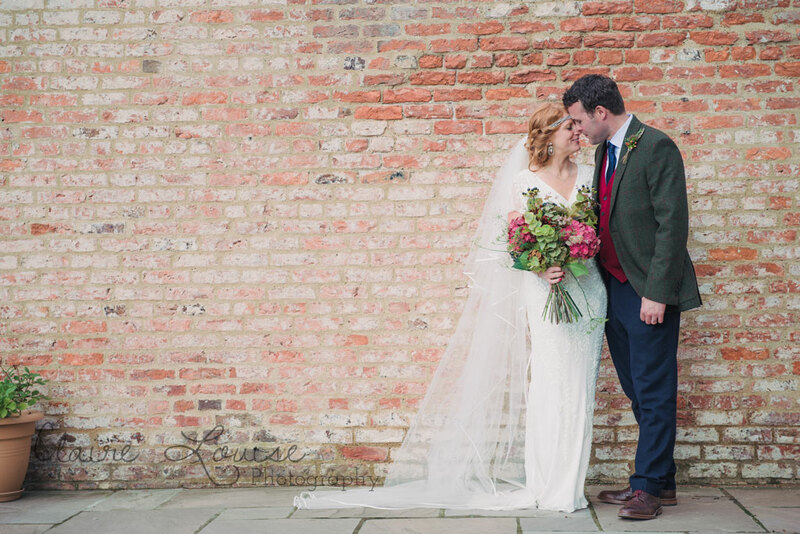 When I met Nicola & Will last year I was really excited to photograph their wedding after they had described to me their plans for their big day. 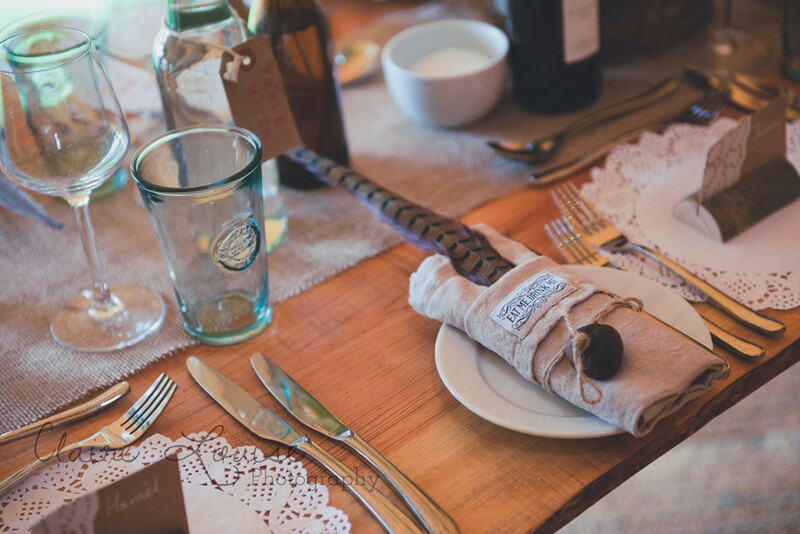 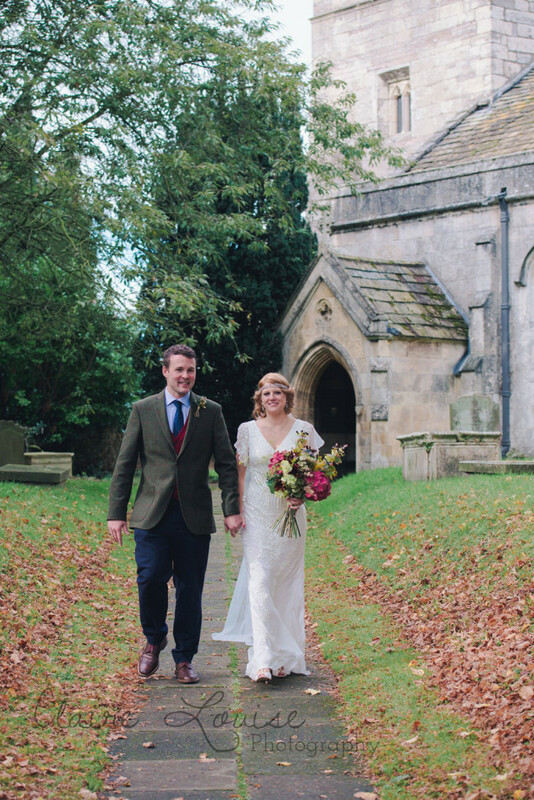 It was a beautiful autumn wedding and Nicola’s creativity really showed in all the little details that had been put together to make the place look amazing. 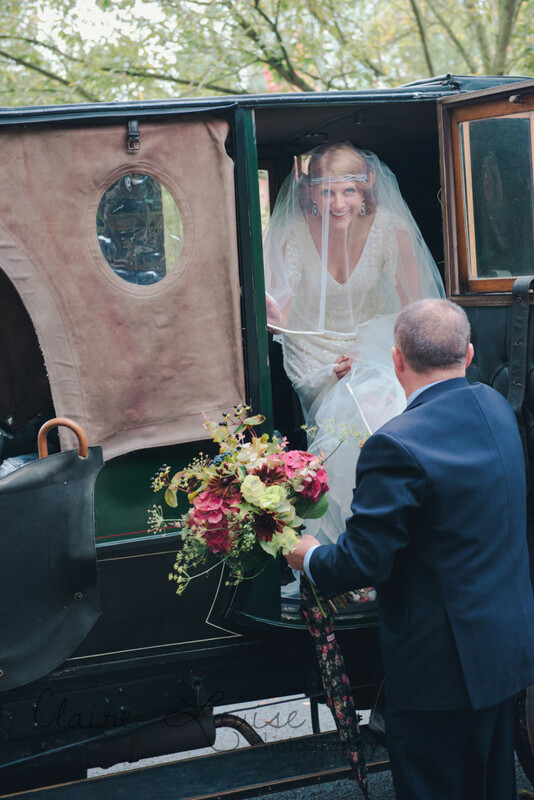 Nicola looked absolutely stunning in a vintage style Eliza Jane Howell wedding dress and after heavy rain all morning during the bridal preparations the sun came out at the perfect moment in time for Nicola to make her way to the church. 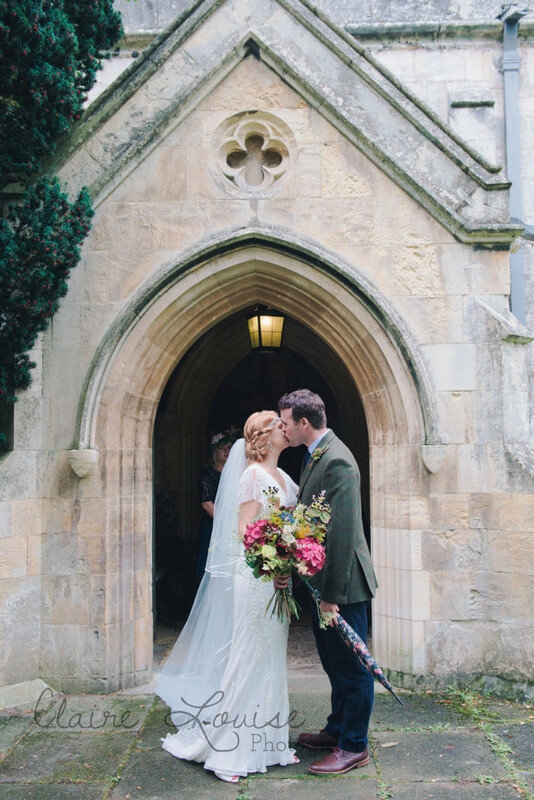 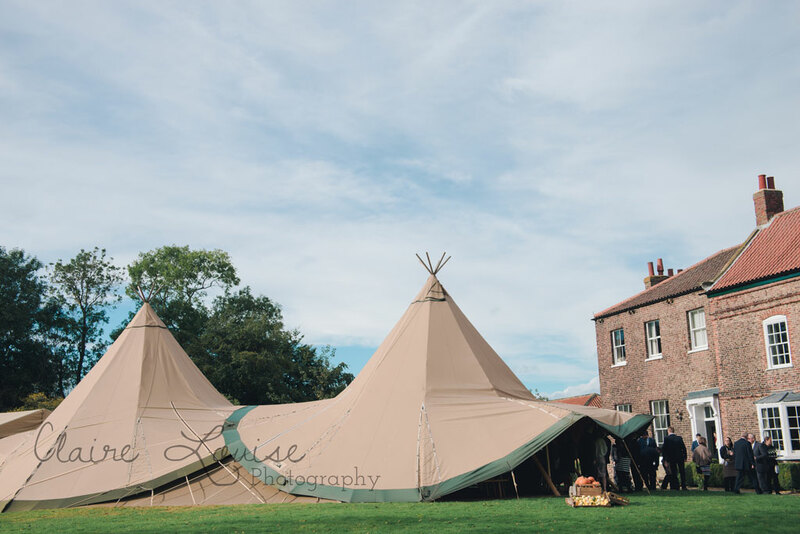 The ceremony was held at a beautiful little church in Bolton Percy in North Yorkshire, and afterwards the guests made their way to the Tipi reception in the grounds of Hornington Mannor, a Grade II listed manor house, which made the perfect backdrop for some beautiful photos. Although the middle of autumn, it felt like a summer’s day and the guests were able to enjoy the sunshine whilst playing games of conkers and listening to the string quartet play outside on the lawn. 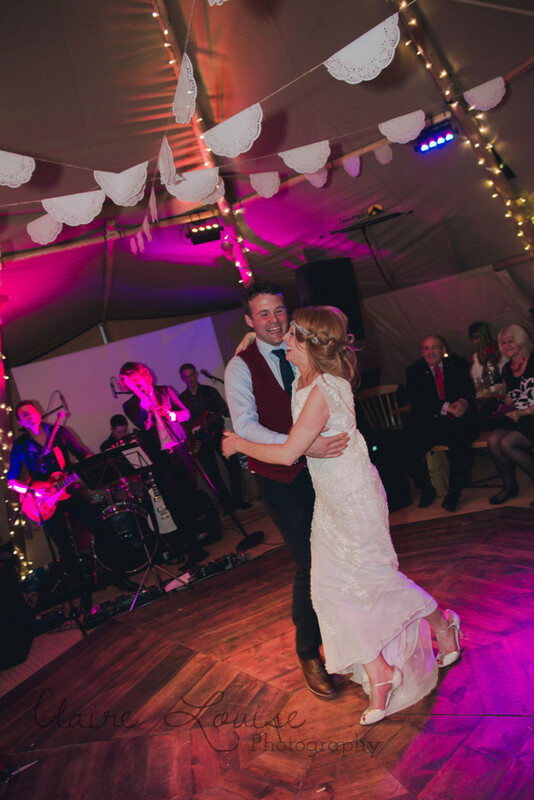 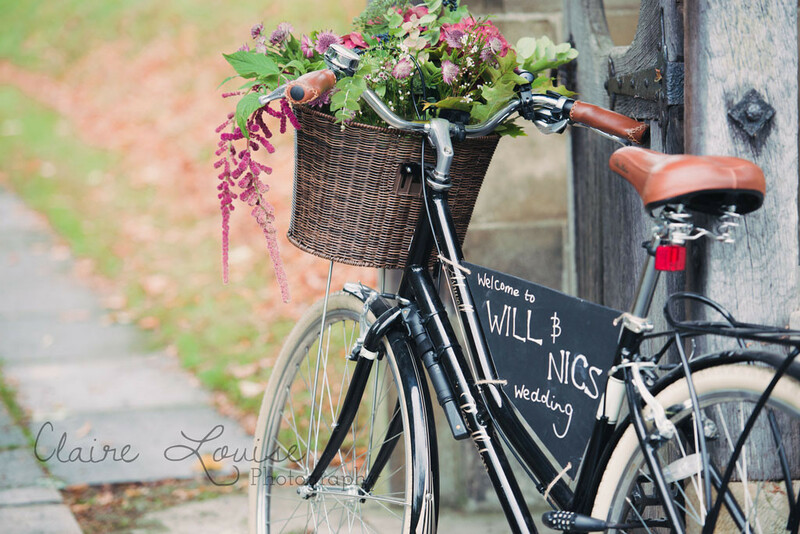 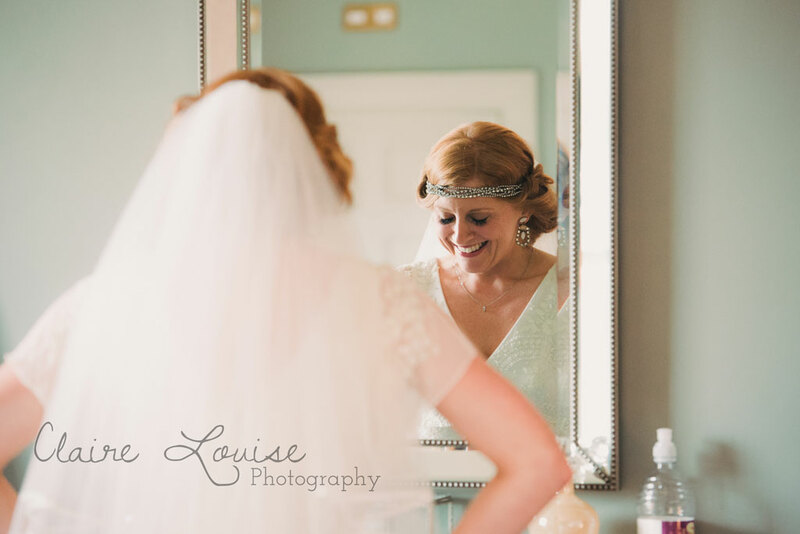 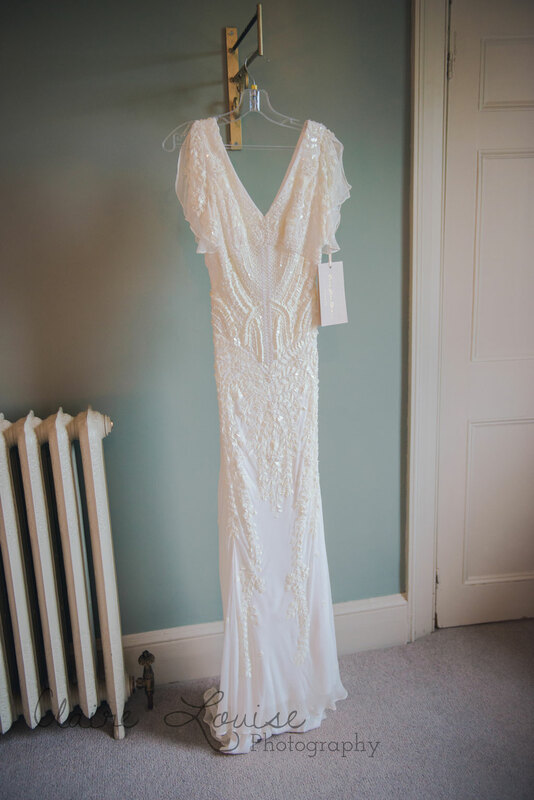 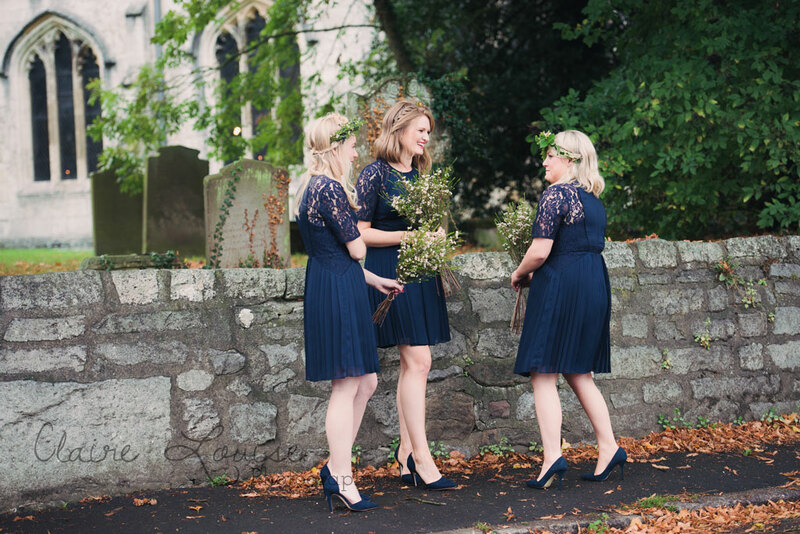 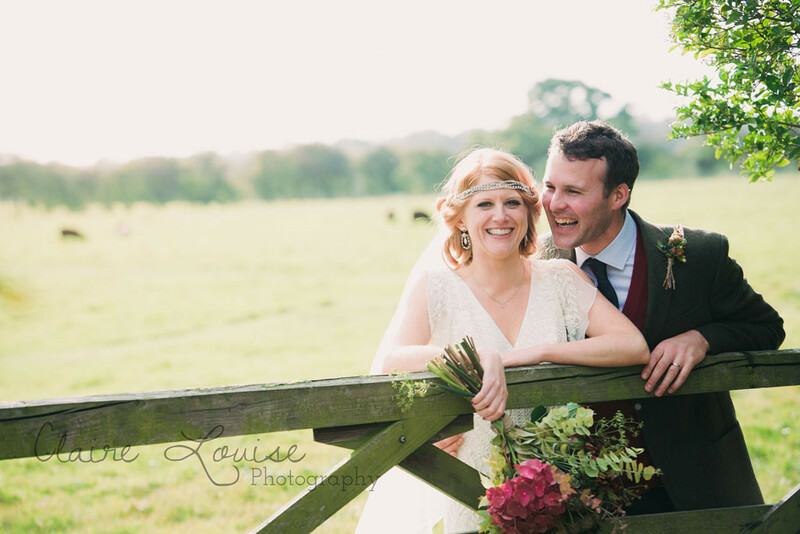 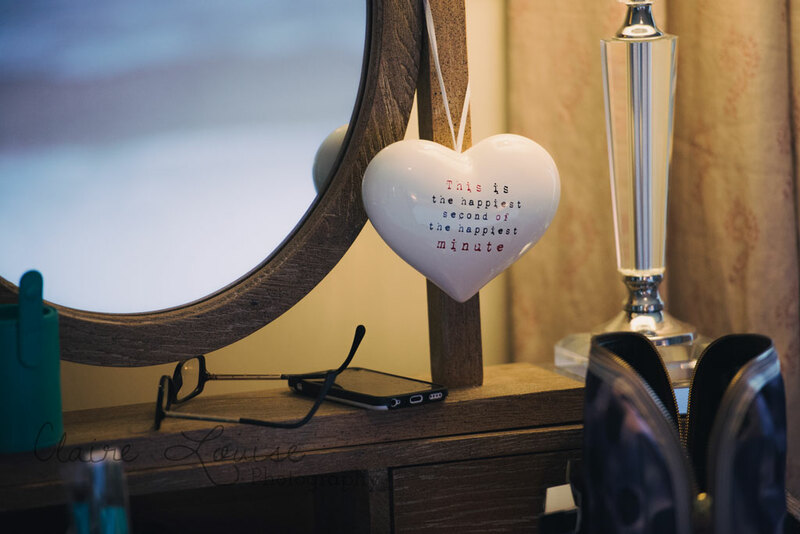 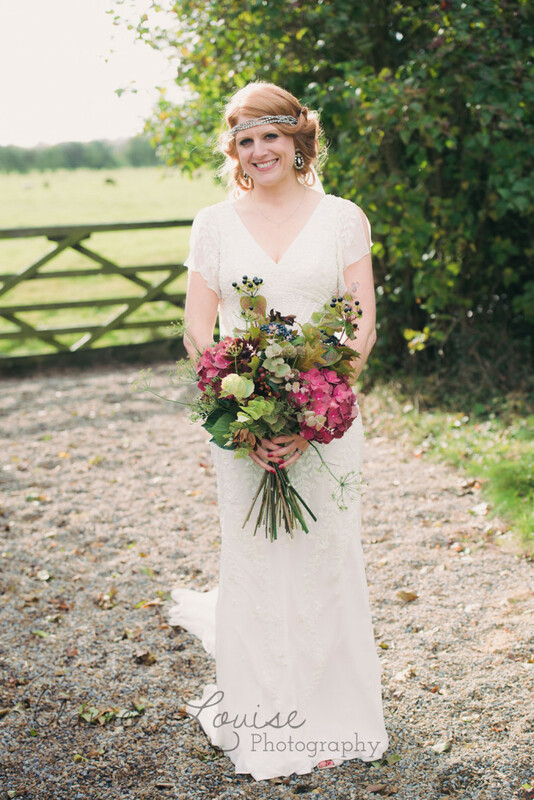 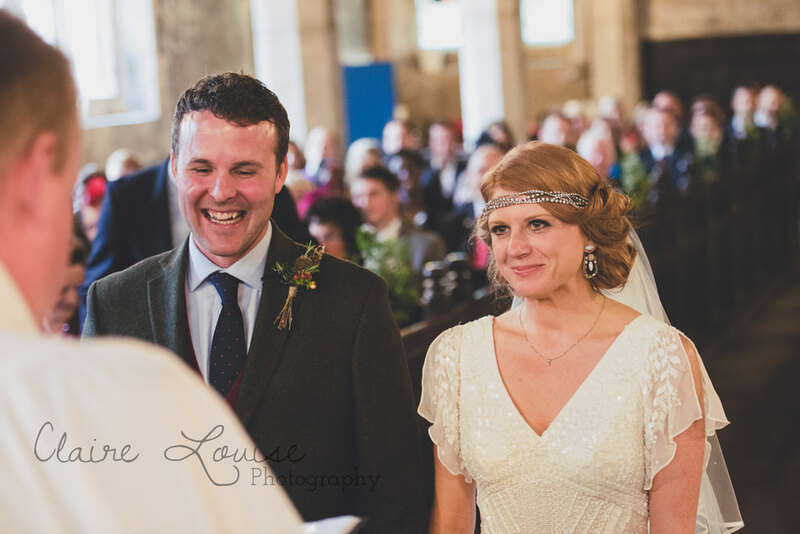 You can find out more about Claire of Claire Louise Photography and get in touch about your wedding day via her website at Claire Louise Photography.